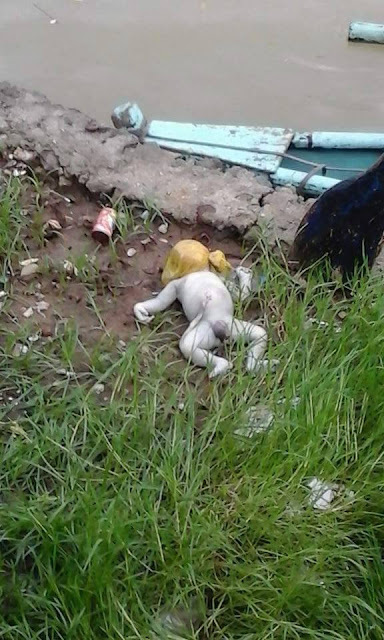 Baby Found Dead in Olongapo City While Head Wrapped in Plastic Bag! It was really saddening to see these babies suffering an early child cruelty. These little angels do not deserve to be treated like this, no one does. 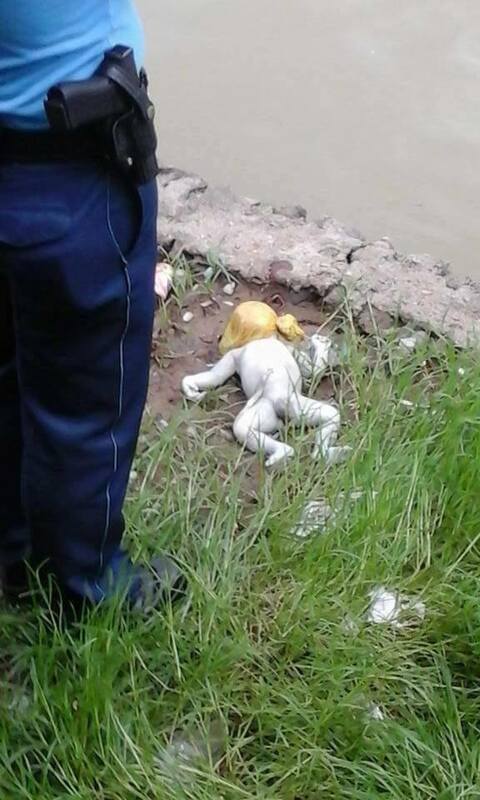 It is recently reported to us about this awful baby who was found dead while its head was wrapped with plastic bag. 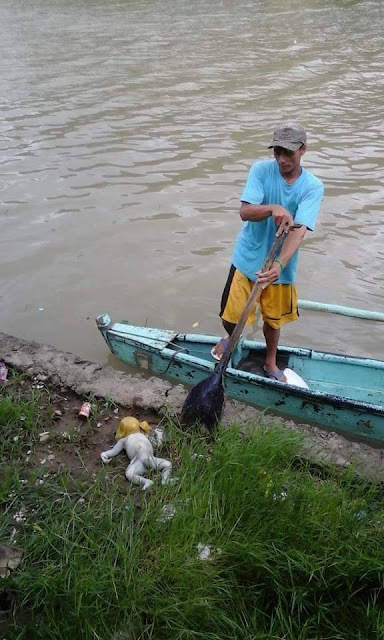 The Baby was found by a concern citizen who lives beside Kalaklan River in Olongapo City. this happened last Thursday, July 16,2015 which is immediately reported the scene to the authorities. Police Authorities are now investigating the incident. Please be reminded that if you cannot commit on responsibilities,then you don't deserve to have these beautiful angels. For those people who think this is the way to escape from poverty,then clearly you're totally insane. Ending someones life isn't the answer that you're looking for, you're just making it even worst. tangna nyo! kung di nyo kaya magpalaki ng bata wag kayu maglandian at gumawa ng bata! kakagigil kayu! Taena yung gumawa nito. Nakakaawa yung bata. Ibalik ang bitay! O Kaya Lagan din ng plastic sa mukha yung gumawa nyan..